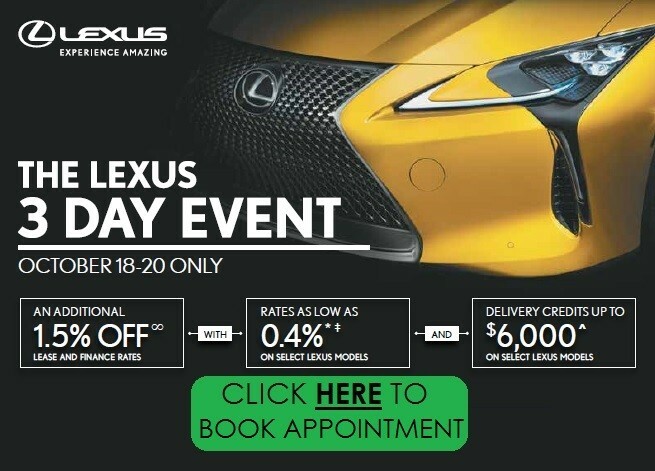 Ken Shaw Lexus | Frequently Asked Questions | Service faq | Where do I find the recommendations applicable to my Lexus for oil change frequency? 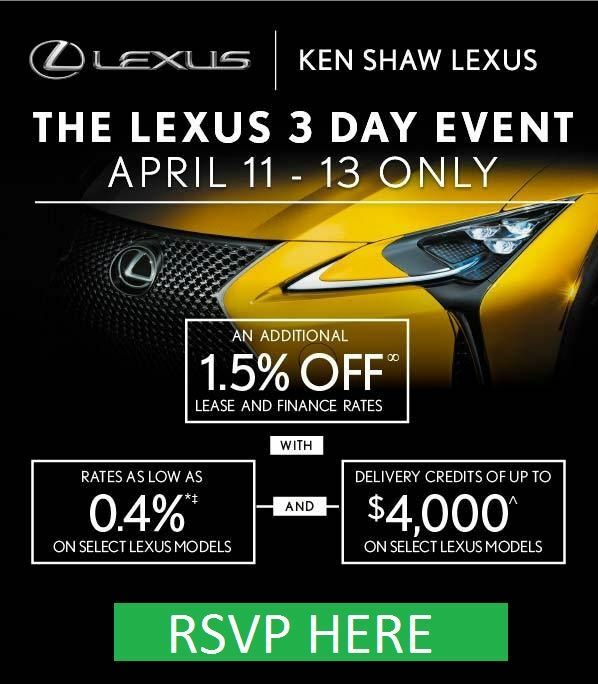 Simply speak to the Lexus Precision Service department at Ken Shaw Lexus, or refer to your owner’s manual. 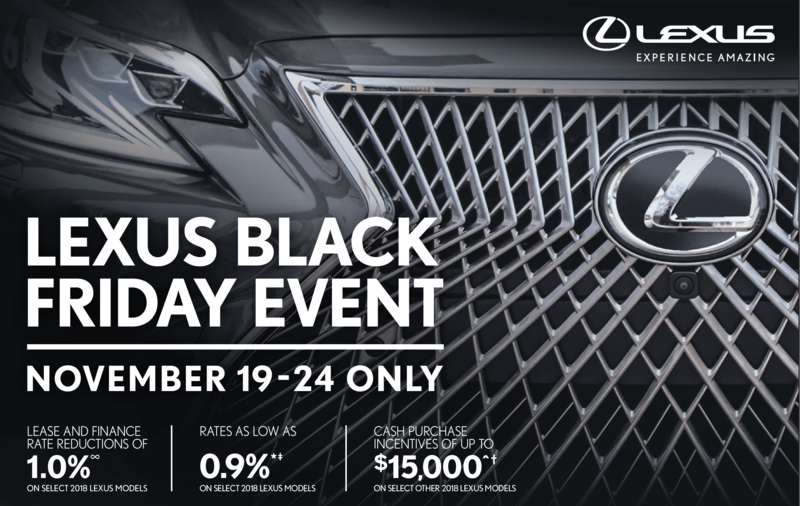 We will be happy to set up a schedule for oil changes on your Lexus that best reflects your individual needs.